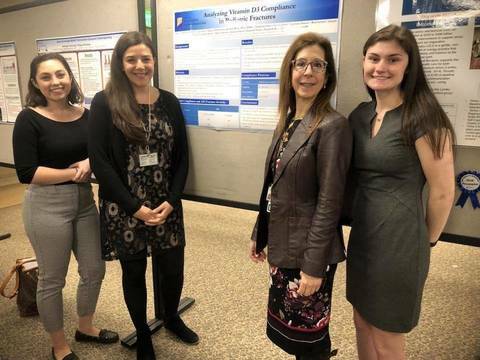 Morristown Medical Center was the only hospital in the state to be recognized as one of ‘America’s 50 Best Hospitals’ for the fourth consecutive year. Overlook Medical Center was recognized as one of ‘America’s 100 Best Hospitals’ for the third year in a row. 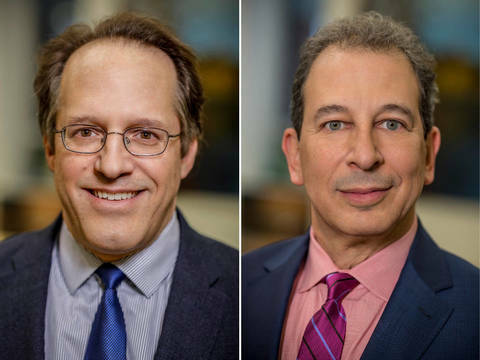 The distinction places Morristown Medical Center in the top one percent and Overlook Medical Center in the top two percent of hospitals in the nation for clinical performance. More than 4,500 hospitals nationwide were assessed across 19 conditions and procedures by Healthgrades, the leading online resource for comprehensive information about physicians and hospitals. 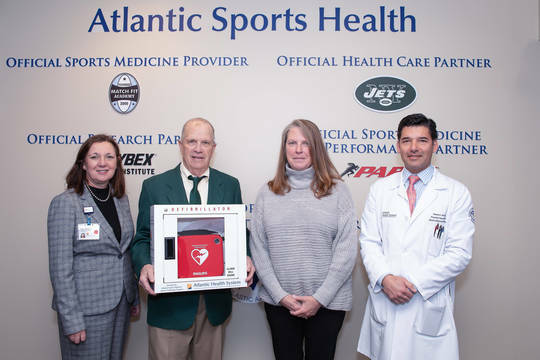 Atlantic Health System hospitals were recognized out of 68 eligible hospitals in the New York-New Jersey area* to make these prestigious lists. 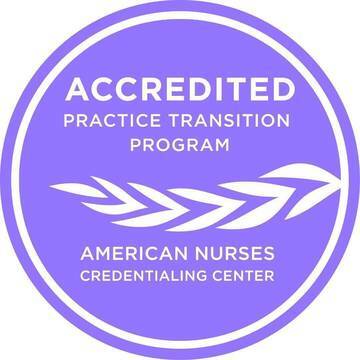 Recipients of the Healthgrades America’s 50 Best Hospitals Award and America’s 100 Best Hospitals Award stand out among the rest for overall clinical excellence across a broad spectrum of care. 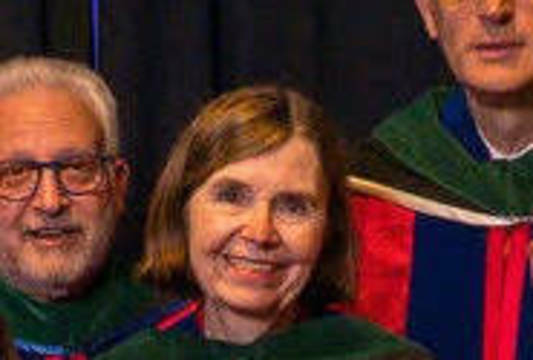 During the 2019 study period (2015 through 2017), these hospitals showed superior performance in clinical outcomes for patients in the Medicare population across at least 21 of 32 most common inpatient conditions and procedures — as measured by objective performance data (risk-adjusted mortality and in-hospital complications). To learn more about how Healthgrades determines award recipients, and for more information on Healthgrades Quality Solutions, please visit www.healthgrades.com/quality. *Statistics are based on Healthgrades analysis of MedPAR data for years 2015 through 2017 and represent 3-year estimates for Medicare patients only. * New York-Northern New Jersey-Long Island, NY-NJ-PA is defined by the federal government’s Office of Management and Budget. 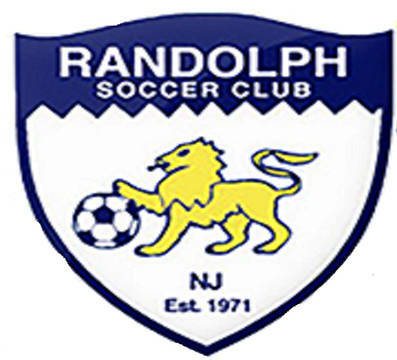 Randolph Soccer Club will be holding tryouts for 2019-20 travel soccer teams for 8U-15U (birth years 2012-2005) the weeks of April 22nd and April 29th. Tryout details can be found at this LINK on RSC's website. Pre-registration for tryouts can be done at no cost via the link toward the top of the article containing tryout details. 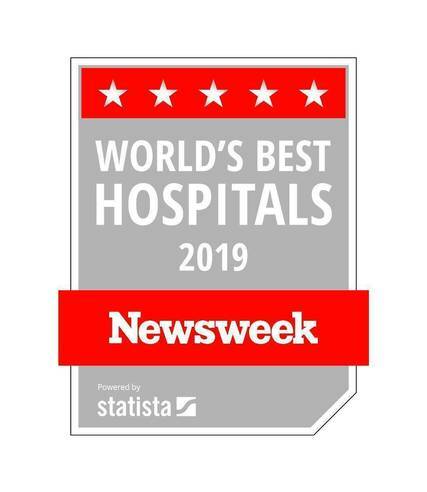 Morristown – Atlantic Health System’s Morristown Medical Center has been named among the World’s Best Hospitals by Newsweek in its inaugural rating. 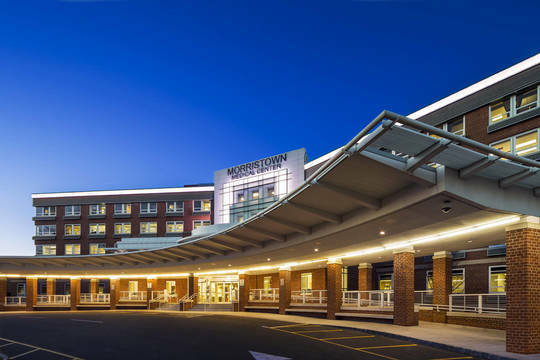 Morristown Medical Center was the highest ranked hospital in New Jersey at number 28. ROXBURY,NJ - It costs more to be a woman. Big surprise. 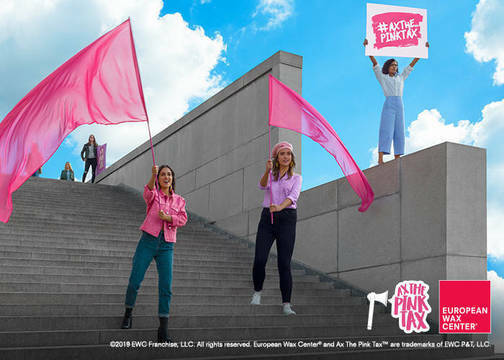 And thanks to The Pink Tax, the average woman is charged an extra $1,351* each year on basic goods and services. $1,351 that won’t get invested, donated, or used for passion projects or businesses. Money she doesn’t have a say in spending. 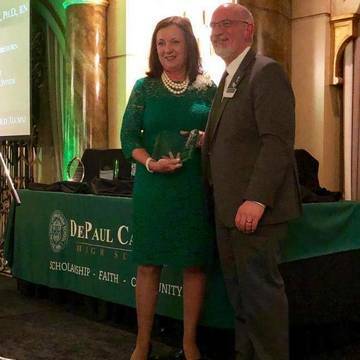 MORRISTOWN, NJ – Trish O'Keefe, PhD, RN, President of Atlantic Health System’s Morristown Medical Center and Vice President, Atlantic Health System, has been recognized with The Distinguished Alumni Award by her alma mater, DePaul Catholic High School in Wayne, New Jersey. 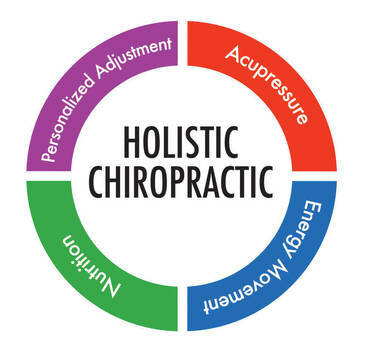 Deep Wellness Center Welcomes Dr. Vincent Caruso, Jr. D. C. holistic chiropractor. Office hours every Thursday between 10:00am and 2:00pm at Deep Wellness Center, Ledgewood (next to Outback Steakhouse). 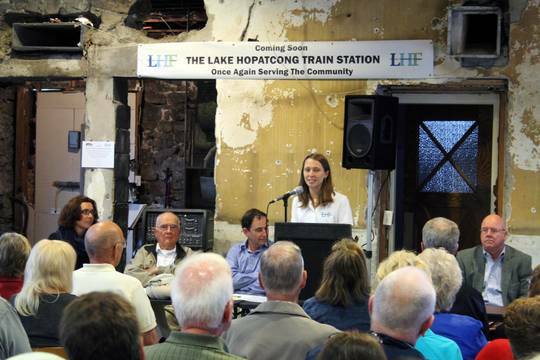 Deep Wellness Center on Rt 46 in Ledgewood (next to Outback Steakhouse) welcomes Dr. Vincent Caruso, Jr. to the center.